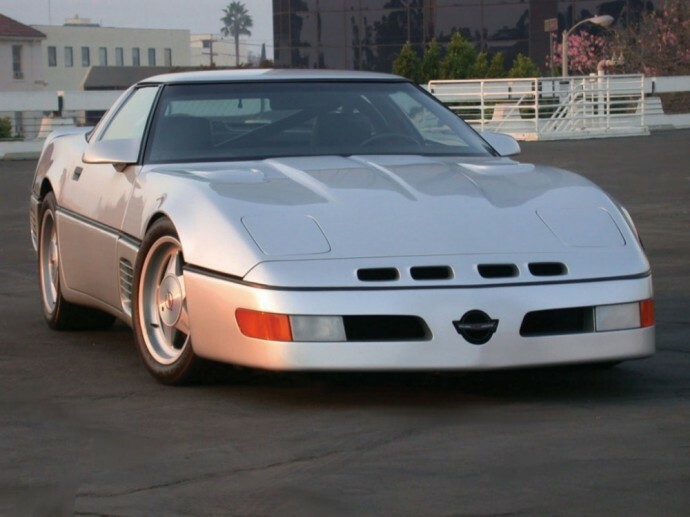 Back in 1988 Callaway took a C4 Corvette and turned it into speed monster – the Sledgehammer. The idea was to beat the speed record. They managed to reach 254.76 mph [410 kmh] by using 898 HP and 772 TQ 6.0 liter engine which was equipped with Turbonetics turbo compressor. 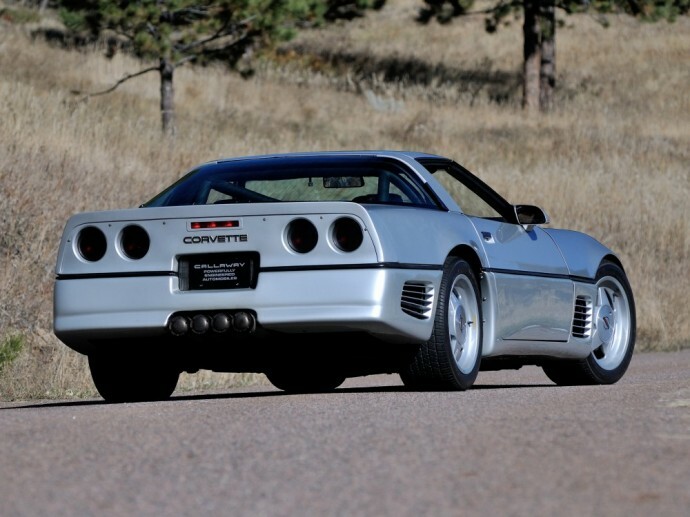 Callaway commissioned Paul Deutschman to take care of the aerodynamics while John Lingenfelter tuned the engine. 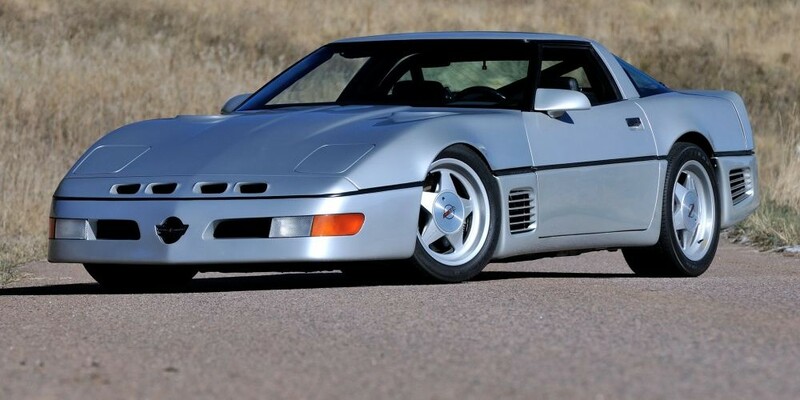 Well, they did beat the record on October 26th, 1988 with John Lingenfelter behind the wheel and held it until 2007 when SSC Ultimate Aero took over the record.